The clientele, needless to say, is of the suitless variety. Not naked (oh, that would be intriguing, wouldn’t it) but casual. Beautiful too, I might add. The cocktail selection is not overwhelming, but quality trumps over quantity, yes? 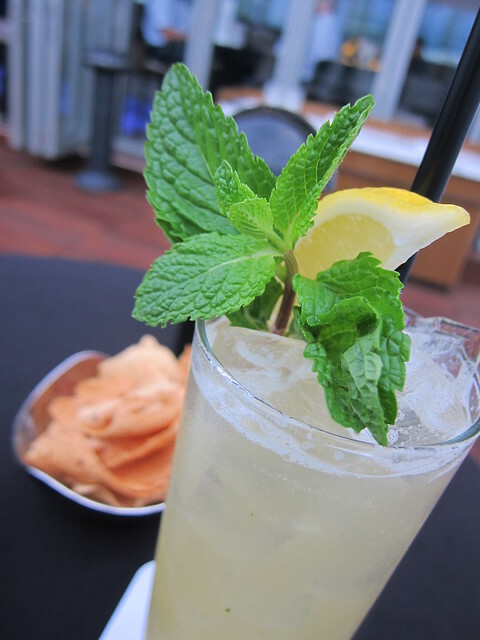 Some of its signature drinks we got our lips on include Ginger Lily by Victor Hui ($90), a deceptive concoction of Jameson Irish Whiskey, lemon, pineapple, mint and ginger beer; you won’t know you are getting tipsy till the last slurp. 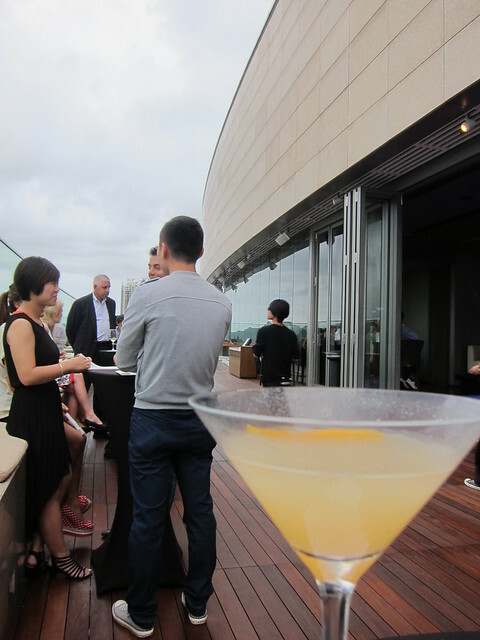 My friend had Pear-Tea-Ni by Winson Ng ($90), which tasted stronger, of tanqueray gin, lemon, pear, earl grey tea syrup. The service was attentive bordering on, err, offensive. I am saying that only because they keep refilling our dish of popadams (Indian-spiced crackers) and I just can’t stop myself! 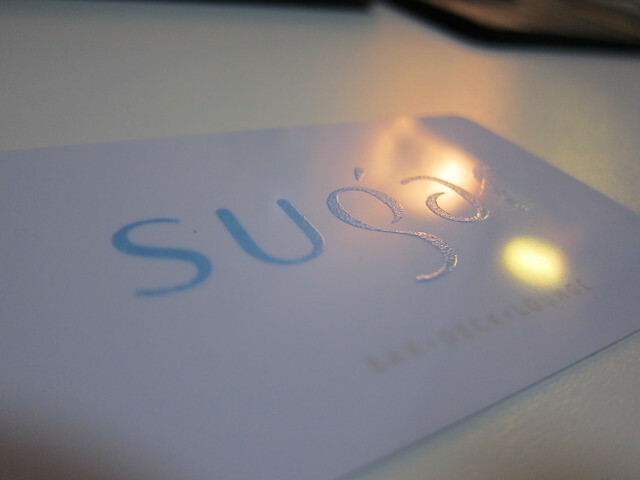 And oh, you need to be a member to enter the club, the membership is instant and you only need to provide a name card. Usually I scoff at members-only places – like, hello, do I look like someone who could not spend! – but with Sugar I am willing to overlook that particular bit of favoritism.